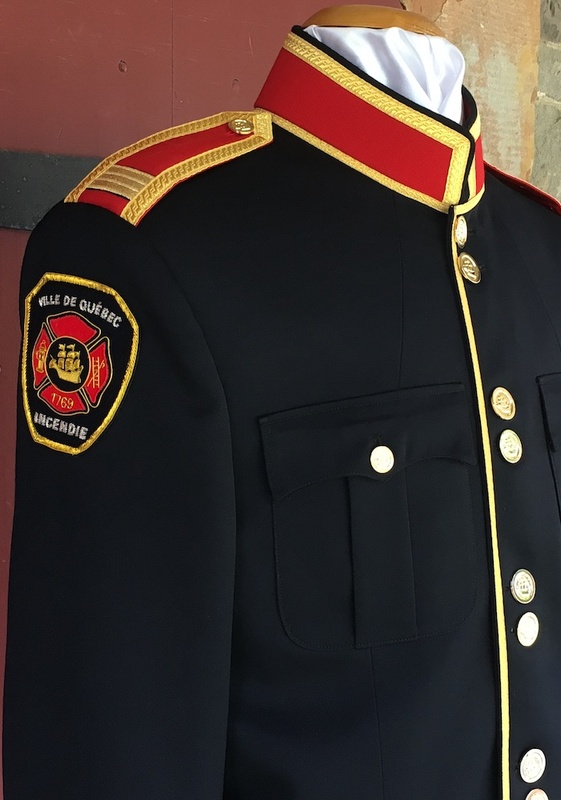 We provide Fire EMS uniforms that project a strong image through their quality and fit. 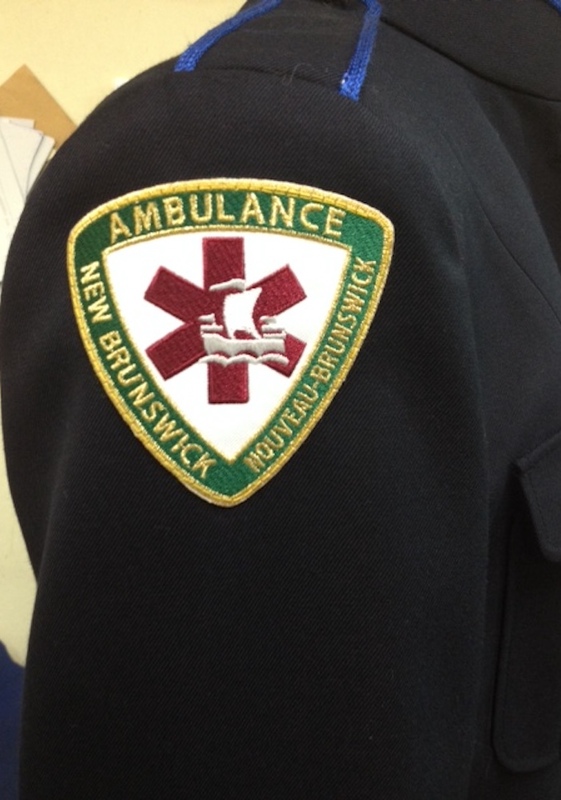 We can also provide a wide array of accessories that you may need. 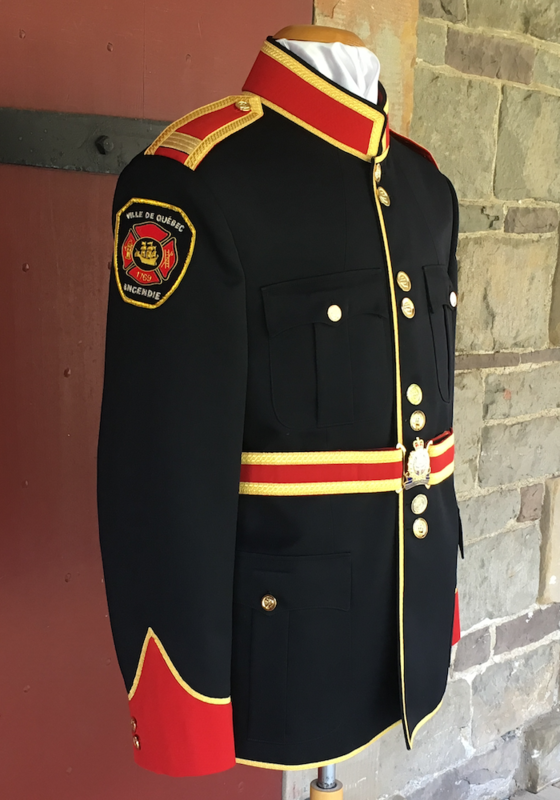 For information on Fire EMS Uniform alterations and accessories please visit our Services page.